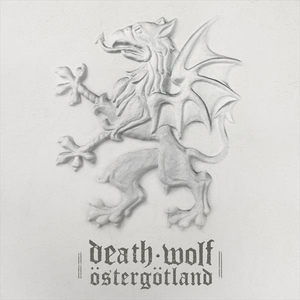 "On "III: Östergötland", the 2014 studio album of Death Wolf (feat. Morgan Håkansson of Marduk fame on bass), the band has moderately added some new elements to their blackened punk rock widening the musical horizon and guaranteeing some surprising twists and turns. 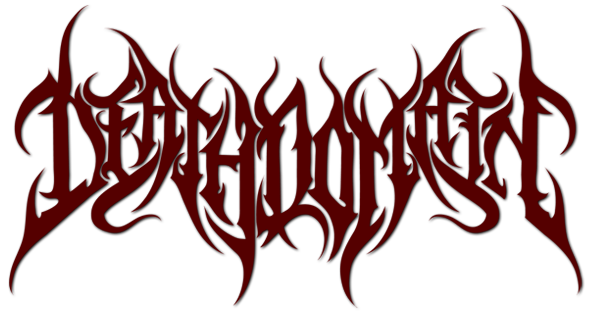 The new album offers by far the most captivating and diverse material of Death Wolf, ranging from the well-known Samhain-influenced punk rock to the post-apocalyptic crust of Amebix and Bathory/Hellhammer-like blackness spiced up with a good dose of straight-forward metal."